When a small business needs an infusion of cash quickly, the first course of action is usually to consult a bank or credit union. But many small business owners don’t qualify for these types of loans due to limited business history, little to no collateral, poor credit, and a myriad of other reasons. A merchant cash advance or business cash advance is the solution to this problem. 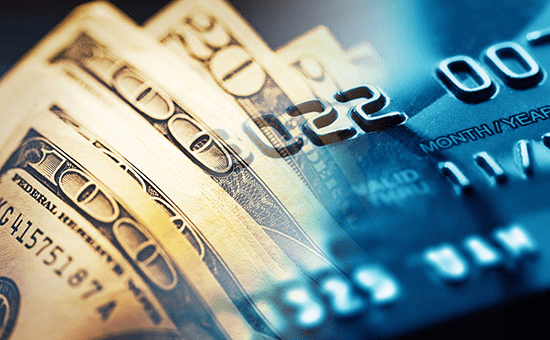 A merchant cash advance broker in New York, NY, can connect business owners with rapid cash advances that allow them to grow their businesses by purchasing new equipment, expanding to another location, or improving upon their marketing campaigns. A business cash advance is not repaid like a typical loan. Business owners receive the cash they need in exchange for a purchase of their future business receivables . For more information on the structure and function of the products available through the Alternative Business Finance industry, click here.